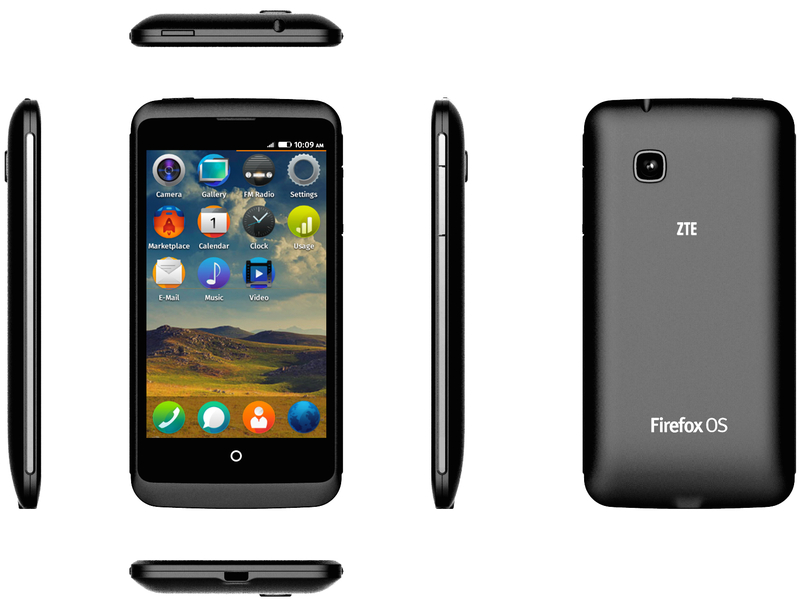 ZTE announced today that sales of the ZTE Open C Firefox OS phone have started on eBay. Targeted at first time smartphone users and early adopters wanting to try out Firefox OS, the Open C offers a 3MP camera and 4-inch WVGA screen, and is the first commercially available phone running the latest version of Firefox OS. Firefox OS smartphones are the first devices powered completely by Web technologies and offer all the things users expect from a smartphone like SMS, MMS, music, apps, maps with offline capabilities, social integration, and much-loved features like the Firefox Web browser. The ZTE Open C will be the first phone with the latest update to Firefox OS, offering many new features including direct music player access from the lock screen or notifications bar and advanced Bluetooth sharing, allowing multiple files to be transferred simultaneously. Users can now navigate the phone quicker with smart folders which automatically arrange apps or app searches into categories, enhanced scrolling performance and faster system app (e.g. calendar, address book, camera) startup times. The ZTE Open C Firefox OS smartphone, priced at US$99.99, is now available to eBay users in the US, UK, Germany, Russia, and many European countries. 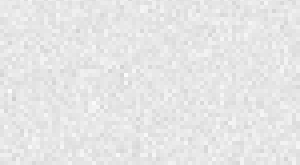 The phones won’t come preinstalled with any network specific apps or services and are unlocked global variants targeted at first time smartphone users and early adopters.